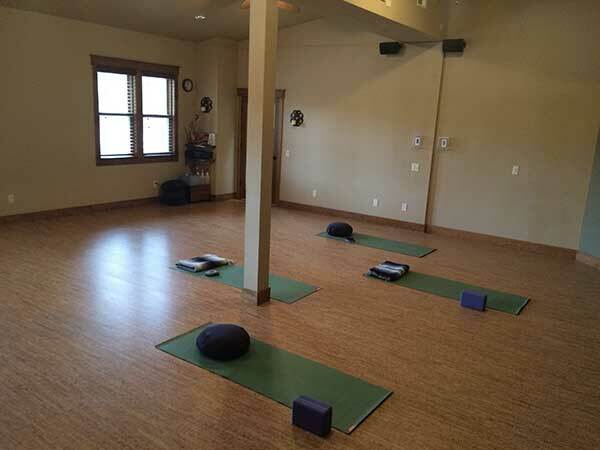 Join us in our new Mind Body Studio. It is a beautiful and peaceful space with cork flooring and natural light. We offer a variety of classes including yoga for all levels, Pilates and ELDOA spine therapy classes, taught by our wonderful instructors. Our classes and instructors vary in experience, personality and style. Each instructor brings a unique quality and background to their class. Come join us, we are confident you will find a class that fits. Mats provided.